We know what it’s like. Sometimes you don’t want to replace the whole thing just because one small piece has ‘broken off’. 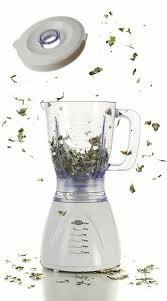 It may be the top of your favourite blender, the case of your TV your Gran gave you, or a shelf from your fridge! Camping equipment and outdoor furniture are very popular repairs and are usually considerably more economical than replacement. 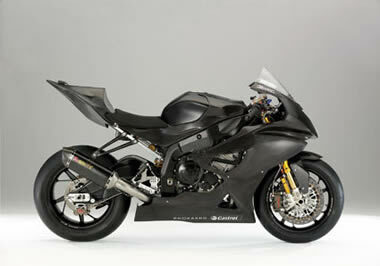 Motorcycle plastic is generally made of Acrylonitrile Butadiene Styrene (ABS). It has a low melting temperature and is used extensively for vacuum formed parts. ABS is an advanced plastic to repair. Because of its properties, ABS has a tendency to quickly distort, warp and melt if the repairer is inexperienced. Once the repair techniques are mastered, ABS can be manipulated with good strength and refinish. 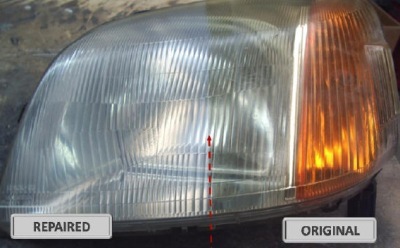 Headlights and lenses tend to be made of either glass or more commonly polycarbonate (due to the strength and durablity). Polycarbonate is prone to UV discolouration so the lens tends to yellow with age and may also become quite cloudy. At the factory, polycarbonate is sprayed with UV stablilizing clear coat to protect it from UV damage. To repair a discoloured or marked lens we first remove the UV coating, then sand and polish it to a high gloss. Finally we recoating with a UV stable product. This returns the light back to virtually new condition, at a fraction of the cost of replacement.